My ancestors were issued Spanish land grants and settled southern Texas. At that time it was approximately 1760. America and Mexico/Spain had their differences and the rest is history. I am the son of a confederate Veteran member and have only documents from the enlistment muster record. My grandfather served in WWII and my father, Pete G. Mungia served in Korea with the Air Corps. 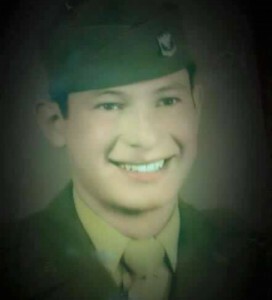 His military records show Pedro G. Mungia, San Antonio, Texas February 8, 1946. Dad is pictured here. 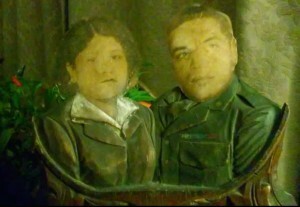 The second picture, which is damaged, is the only one that I have of Grandfather Moses Andrade and Grandmother. I don’t know much about my grandfather’s war experience. 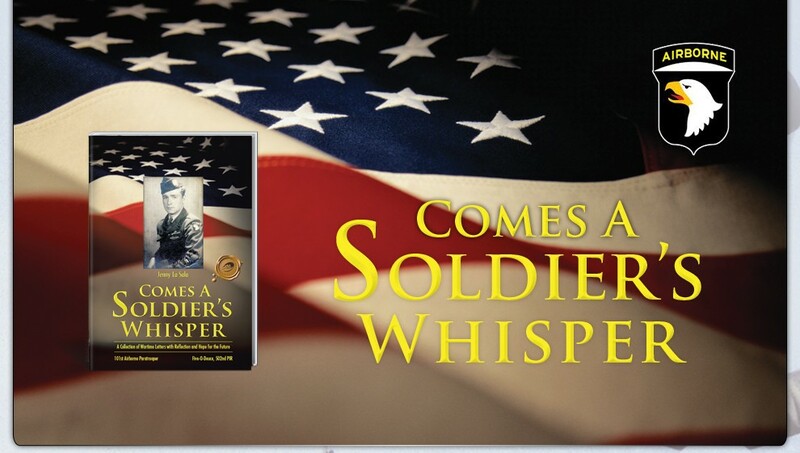 All I know is that he had been wounded discharged and had some emotional problems afterwards. My father was raised on a farm. He worked from the time he was a boy. According to him, my grandfather worked him hard. My father wanted to serve during WWII, but he needed my grandfather’s approval. He wouldn’t do it. I believe my father worked operating the heavy equipment and helped clear the land for airstrips and facilities being built over seas. After serving in Korea my father and mother came up north from Texas. He worked in Chicago that did soil core sampling for the construction of the Interstate highways that were being built across America. He was a certified welder and inspected the welds of welders that were being hired for a company he worked for. He’s still alive and 88 years old. He has a very excellent memory. I’ve never asked him about his military experiences. I figured that if he wanted to talk about it he would. Copyright © 2013. Jenny La Sala. All rights reserved.